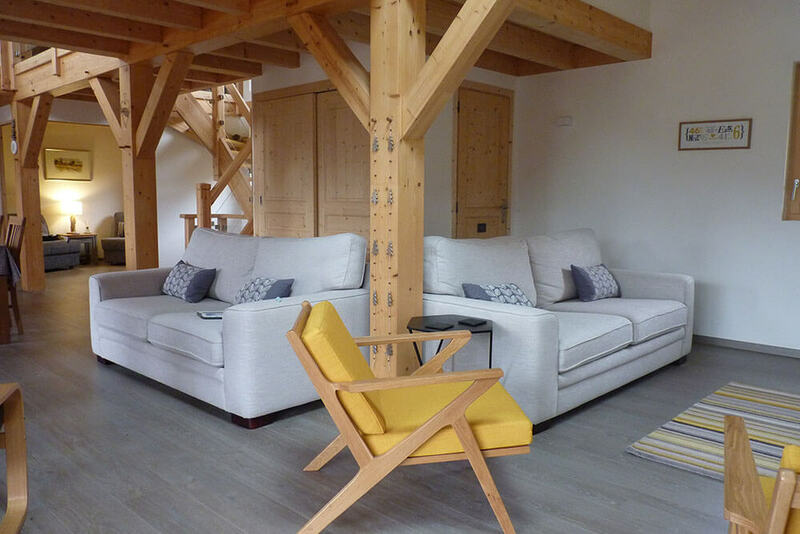 This new project of 200m ² wanted to be of traditional and modern style. 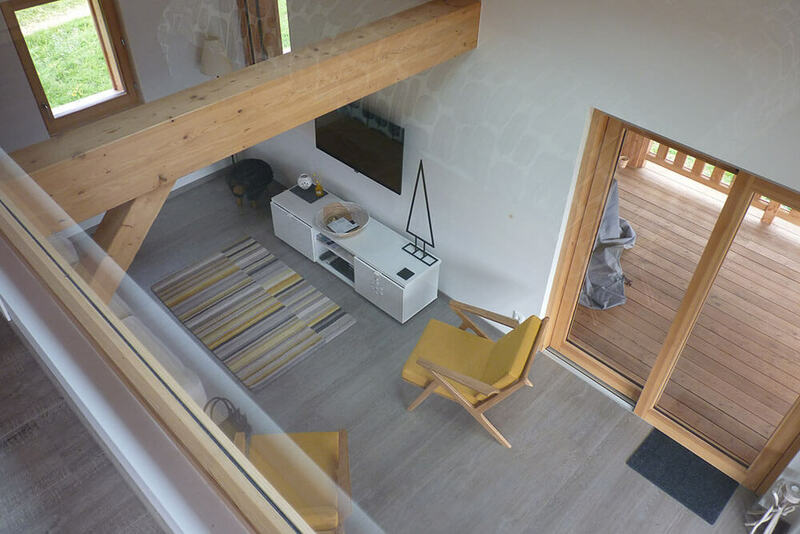 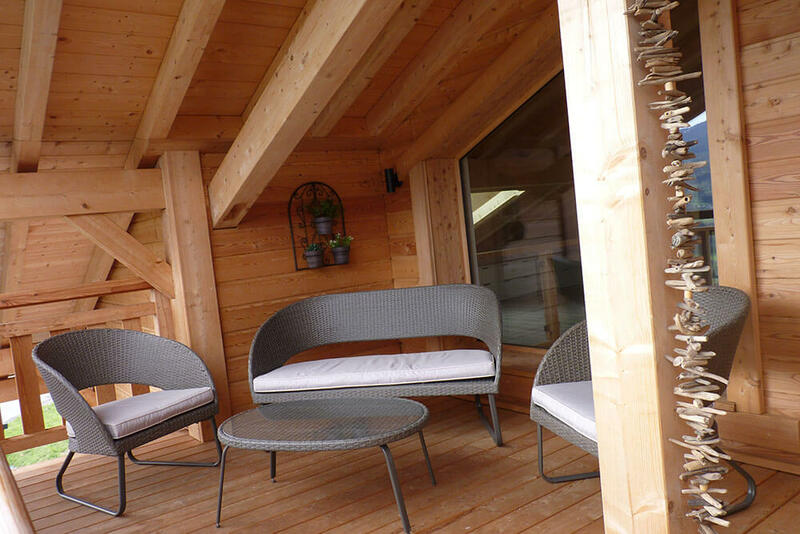 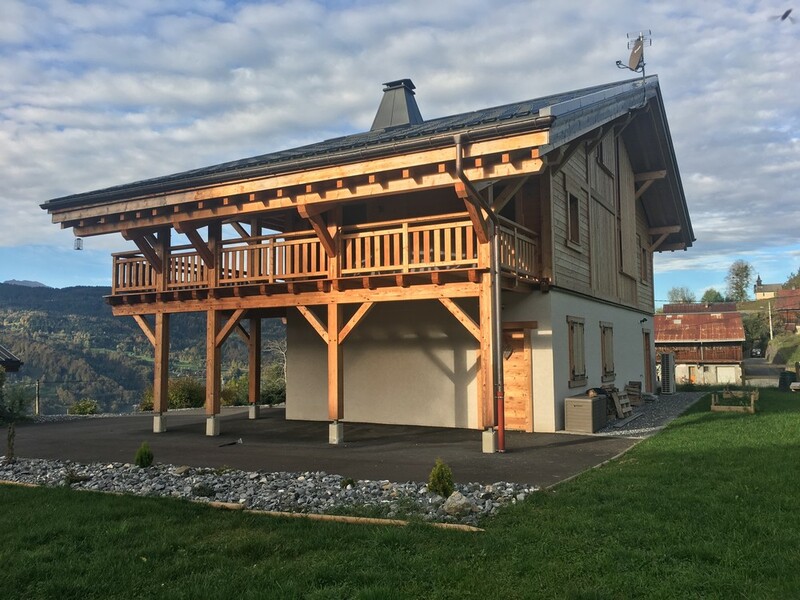 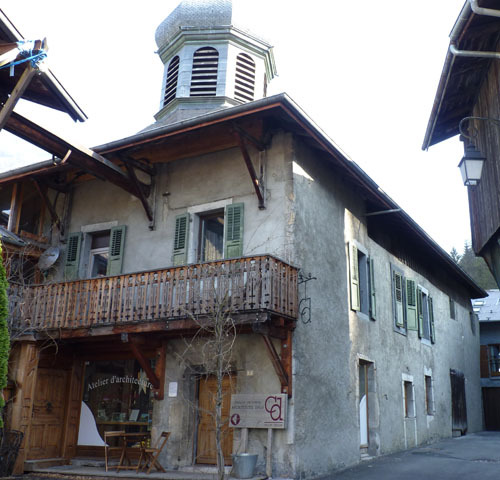 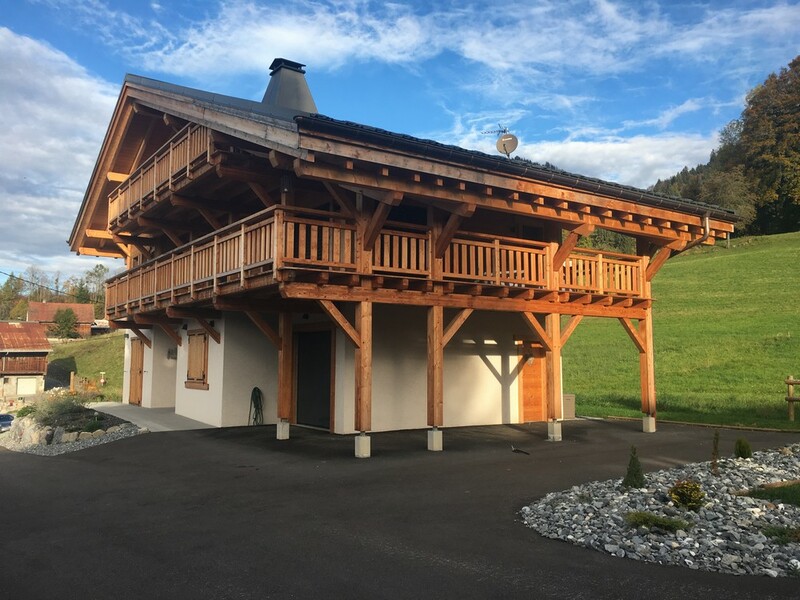 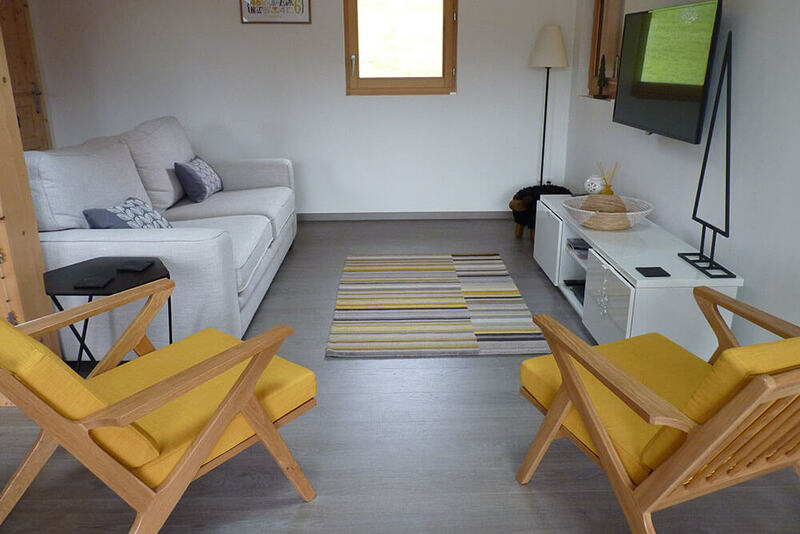 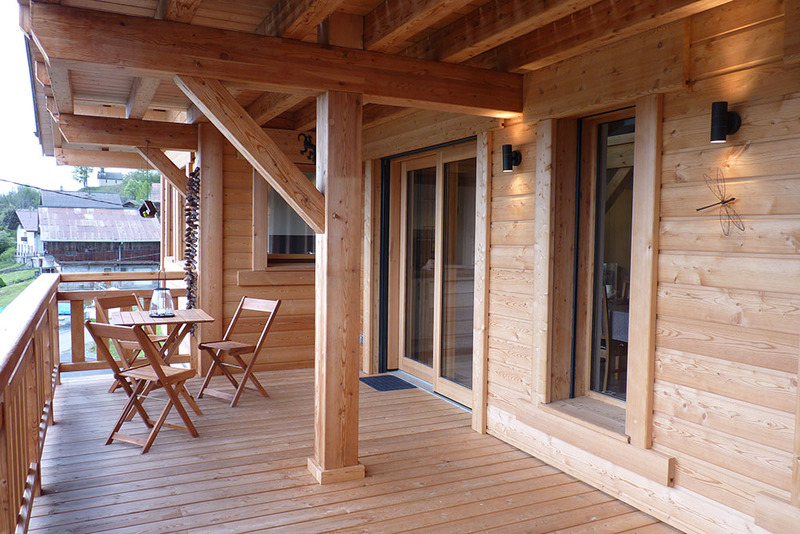 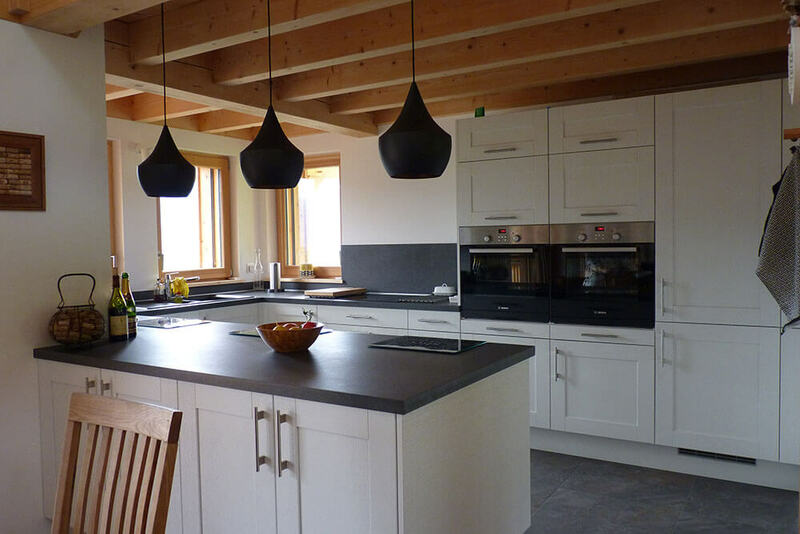 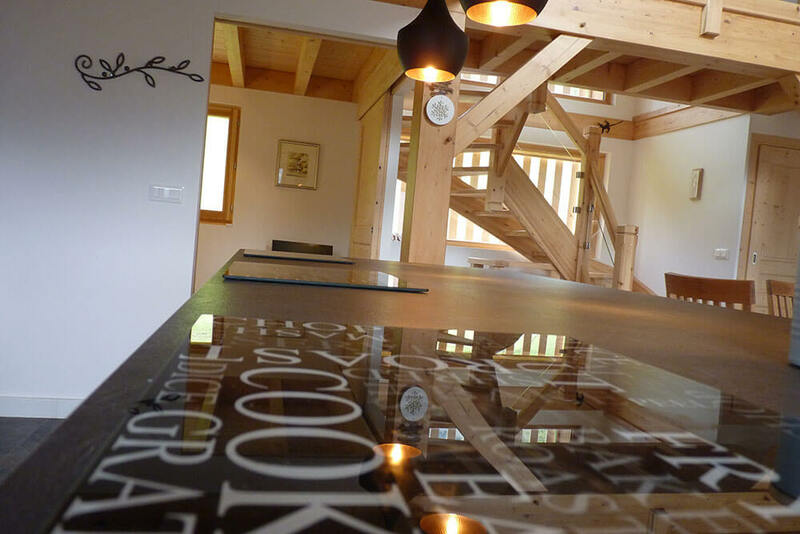 Richard and Linda now receive their whole family in a trendy chalet. 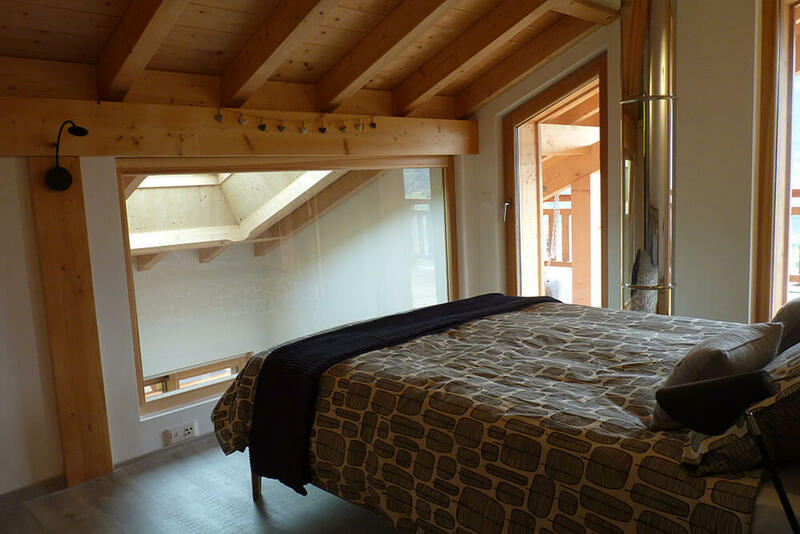 Under the roof: a dormitory and a master bedroom en-suite with view on the living spaces and mountains.